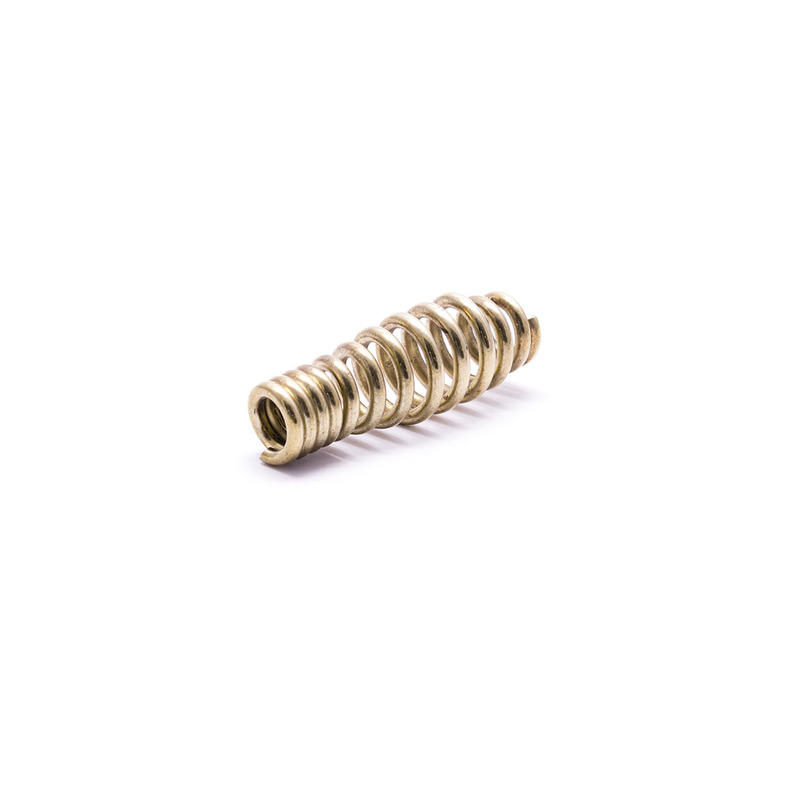 Replacement control handle spring in Gold. This is for the air control. Door spring sold separately.